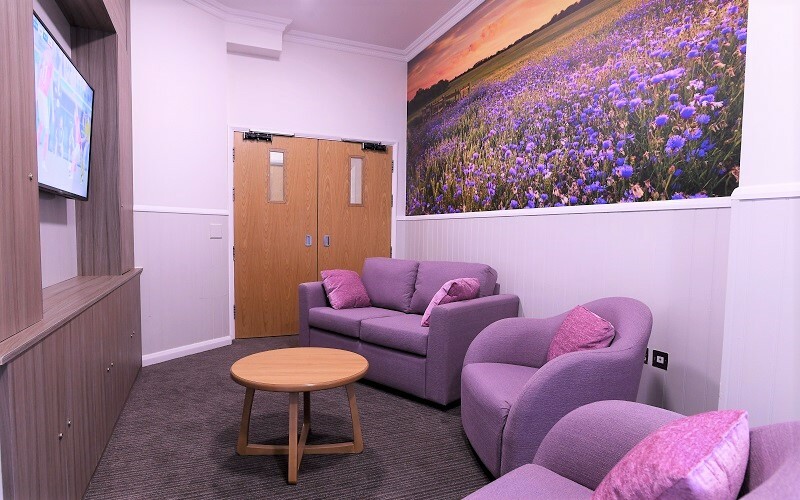 Flower Adams Ward 2 provides an 11 bed pre-engagement / intensive support service for women with a diagnosis of personality disorder who may have difficulties in engagement or motivation with therapeutic programmes. This service focuses on providing a positive therapeutic environment, offering pre-engagement work and a wide range of approaches. The service aims to prepare service users for a move to rehabilitation or step-down services, or where appropriate, discharge straight to community services or independent living. To ensure we cater for each person’s journey and achieve long-term results, we have created a unique approach to care for people with personality disorder. myPath is an overarching care model which serves to monitor service user engagement levels, manage their records, assess their progress and formulate a personalised and dynamic care plan with measurable targets. The model embraces a wide range of evidence-based tools such as pharmaceutical inputs, daily living skills, progressive community-based outcomes and risk management plans. In doing the above, myPath ensures the delivery of high quality and inclusive care which is continually evaluated through robust operational and clinical governance frameworks. Our myPath is tried and trusted and delivers industry-leading results. To make a referral please contact the Cygnet Referrals Team on 0808 164 4450 or email [email protected].